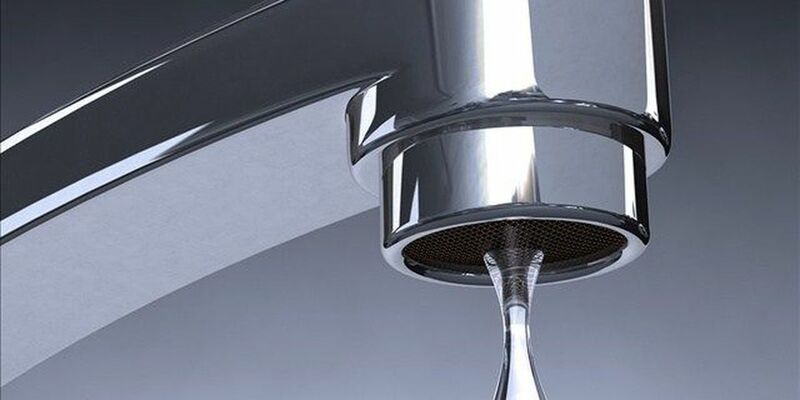 LAWTON, OK (KSWO)- The City of Lawton is inviting the public to an important upcoming City Hall meeting to listen to Oklahoma Department of Environmental Quality's groundwater treatment rule-making process. The Oklahoma Department of Environmental Quality and Oklahoma Water Resources Board have been asked to aid in the development of additional methods and guidelines for water resource management for the city. Ideally, municipalities will be able to enhance water quality by fresh water injection into the existing groundwater supply. Groundwater can become more mineralized with fluoride, sodium, and iron as it flows downstream which can cause the water to become unacceptable for drinking purposes.